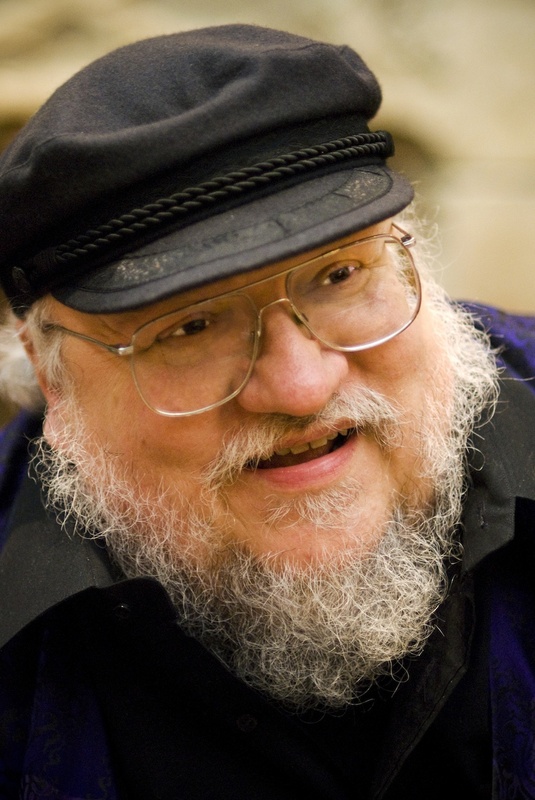 George R. R. Martin, the acclaimed author of the Game of Thrones novels -- also a recent hit HBO series -- is coming to Google for a live-streamed interview where he'll be taking your questions submitted online. The interview, part of the Authors@Google series as well as Martin's book tour promoting his latest novel A Dance with Dragons, will take place on July 28th at 12pm PDT. Martin is a bestselling author most famous for his A Song of Ice and Fire fantasy series of novels that has been adapted to the popular HBO drama Game of Thrones. Time magazine has dubbed him an "American Tolkien". In his series, Martin creates a rich world populated by a large cast of intriguing characters and interwoven storylines. This is the first-ever live-streamed event for the Authors@Google series, where authors of all stripes visit the company for informal talks about their recently published books. It should come as no surprise that in addition to technology, Googlers love things like dragons and fantasy worlds, and we also love meeting talented writers like Martin. This is your chance to get to know the author a little better too. In the live-streamed interview, Martin will be answering some online user-submitted questions. Submit your questions for Martin on this page: Open from now until July 27, 12pm PDT. Watch the live YouTube broadcast of Martin's interview: On July 28th, 12pm PDT, at the Authors@Google page, youtube.com/atgoogletalks. We'll also post the recorded interview on this page afterwards. 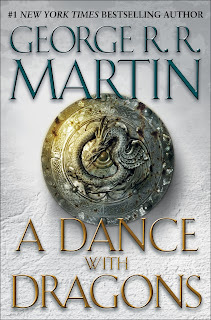 Meanwhile, make sure to get a digital copy of Martin's just released book from the Google eBookstore, A Dance with Dragons, for your smartphone, tablet or e-reader device (see a full list of supported devices).